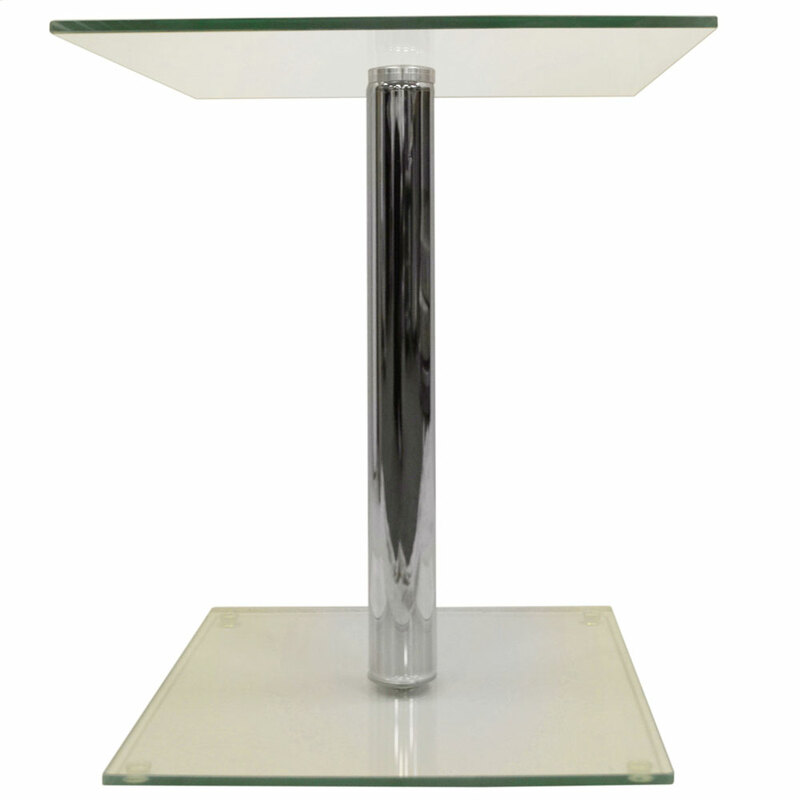 PACK OF TWO - This simple pedestal table is perfect for use in any room and for any purpose. 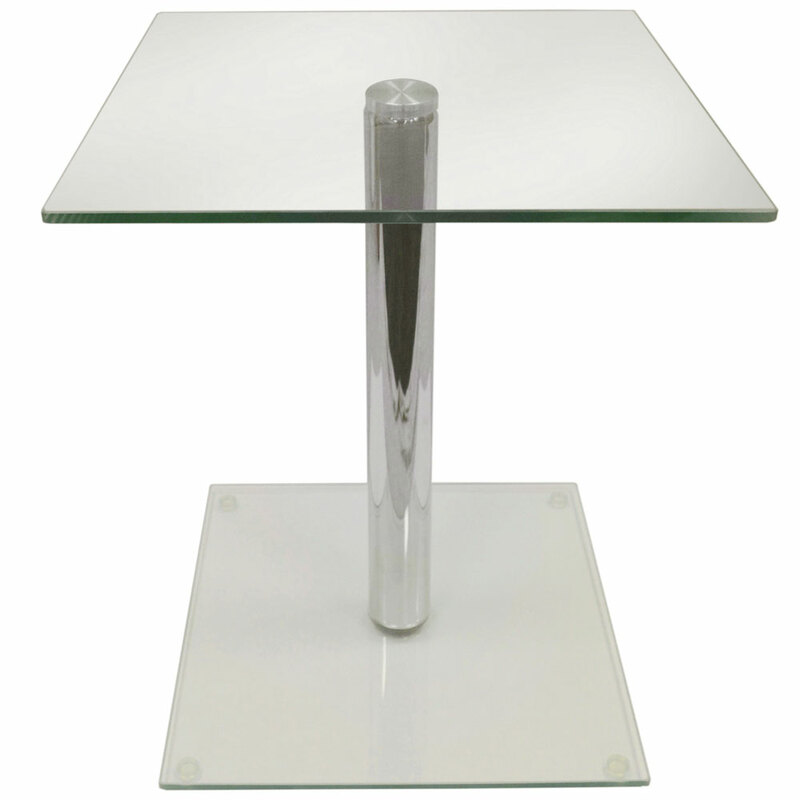 Its single pedestal leg means it can fit into small spaces providing an extra surface for bedsides, sofa ends, hallways and for laptop computers. 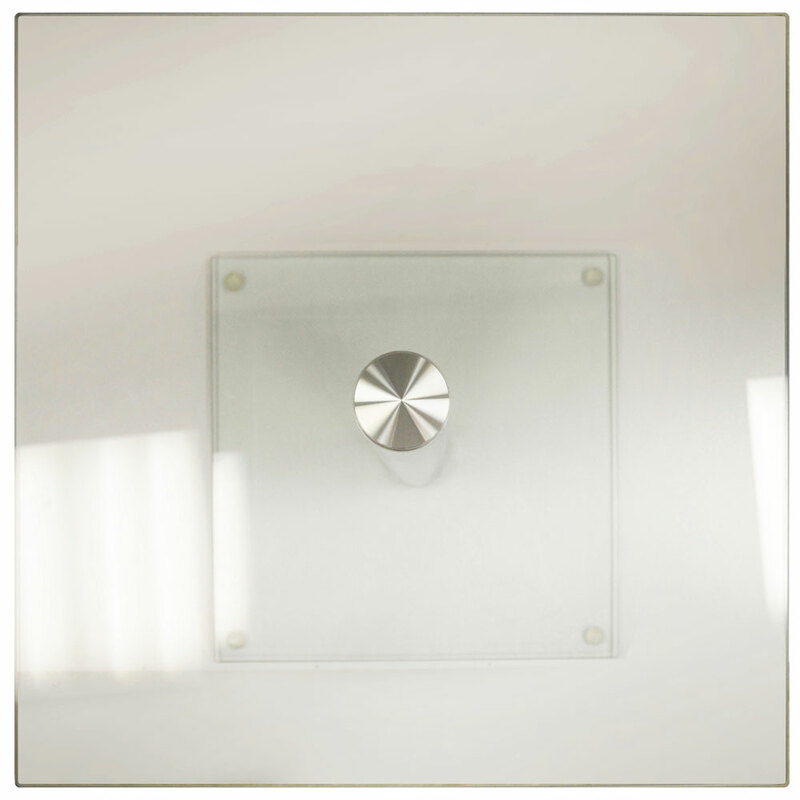 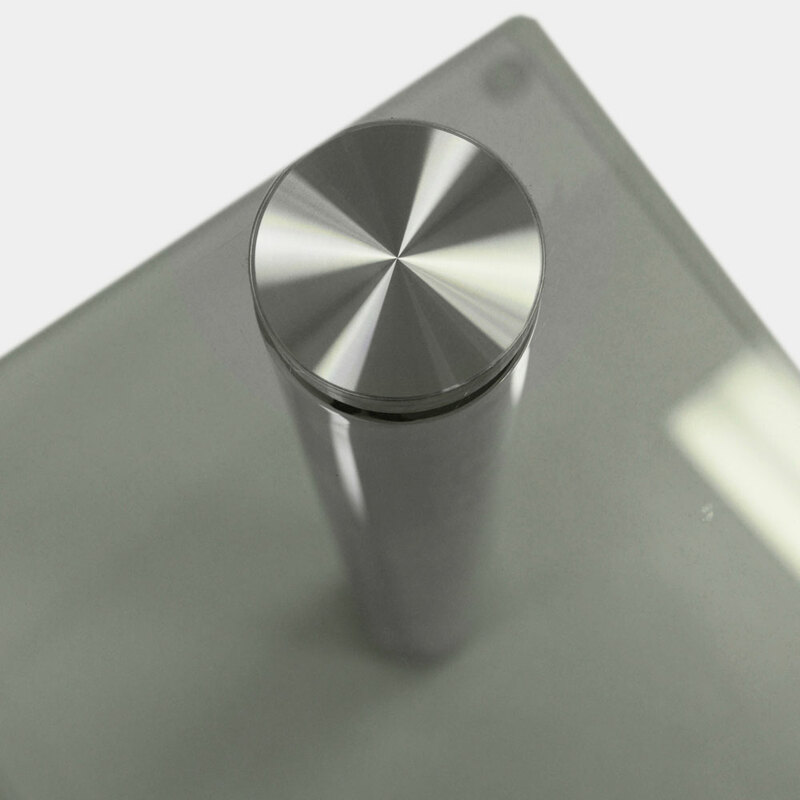 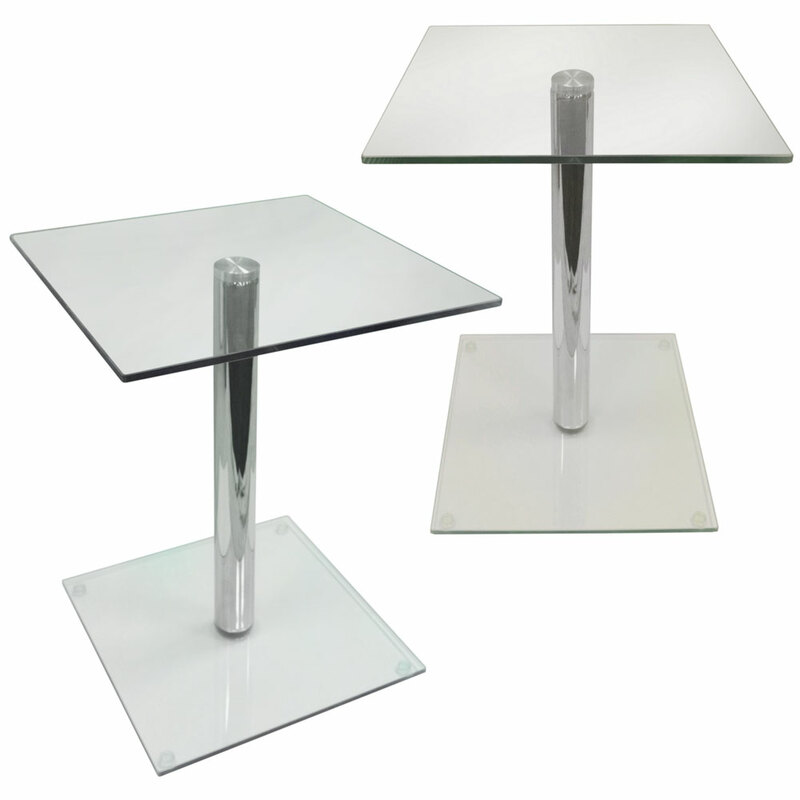 Made from 8mm thick tempered safety glass with smooth rounded edges - glass foot plate is 30 x 30cm - with high shine chrome effect metal leg.